Read more about the Ramboll Foundation here. From digitalising our rail network and leading the way in district heating, to corporate climate adaptation strategies and undertaking a multitude of projects with the British Antarctic Survey, we believe our work has genuine significance for all of us. 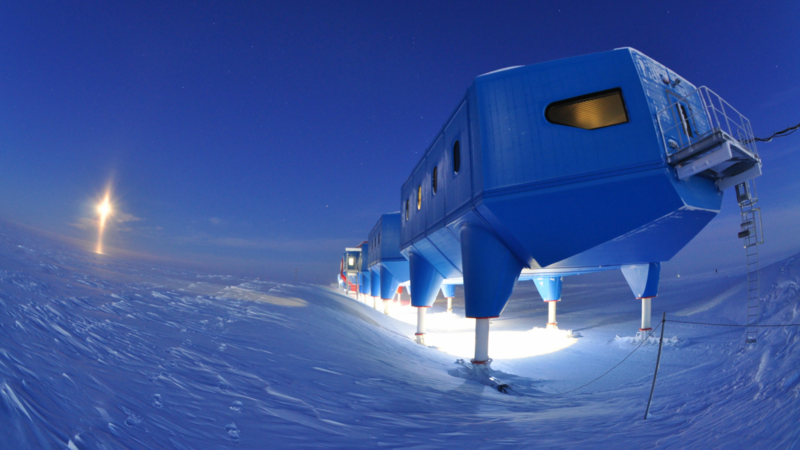 Find out more about our work with the British Antarctic Survey. 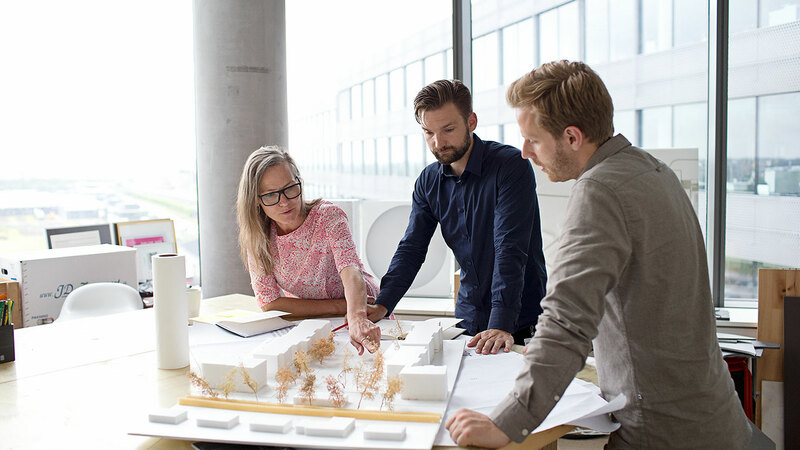 Ramboll has always been a company driven by a sense of purpose and a strong set of values. Our Mission, Our Vision and Our Values are the core beliefs and ambitions that capture the essence of being Ramboll. They define our company purpose, what we strive to achieve, how we act and how we create value for our key stakeholders.